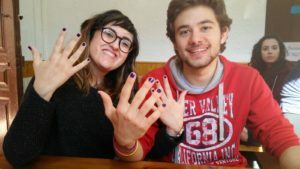 Last February, AEGEE-Zaragoza organised “DISCUSSION- Facebook Campaign about Sexual Health Day”, which was directly connected to the Action Agenda (Civic Education Focus Area). For this reason, they were chosen as the ACTive Local of the Month. We spoke to Celia Riveres, president of the local, to find out more! ACT: What emotions did you feel when you found out that AEGEE-Zaragoza was chosen as the ACTive local of the month of February? Celia Riveres, AEGEE-Zaragoza: We did not expect this. So, after the news, the widespread feeling was happiness and pride in ourselves. Moreover, being chosen as ACTive local of February has motivated us to do more activities. To conduct a campaign like this one is really easy and truly helpful. Why did you decide to organise “DISCUSSION– Facebook Campaign about Sexual Health Day”? We realised that the 14th of February, far from being just Valentine’s day, is the European Sexual Health Day, which was for us much more important. 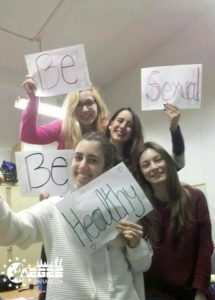 So in order to promote it, we decided to take pictures with the sentence “Be Sexual, Be Healthy” and post them on Facebook. The aim was to create awareness about “sexual health” not only as a prevention of STD but also as a way to give visibility of the intrinsic meaning of sexual rights that it entails: sexual freedom, integrity, autonomy and safety. Our community manager wrote a post on AEGEE-Zaragoza’s Facebook page with the photos that some members took with the sentence. We immediately received the feedback we were expecting, some of our members even posted their photo in their profiles to give their opinions and create debate. Even the ACT congratulated us for the initiative! We have a person in charge of the Action Agenda who is always coming up with new ideas and activities related to the Strategic Plan. Actually, we are planning to do some activities like a first aid class given by some of our members studying for healthcare degrees or activities including debates about gender equality and chauvinism. In AEGEE-Zaragoza we used to have a Zineforum every Sunday, we watched a film focused on a topic and later discussed it. 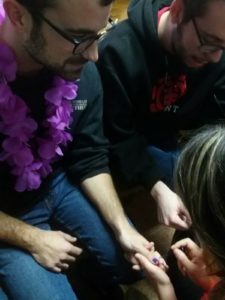 This kind of activity was quite popular, especially because it made people think and develop different perspectives and arguments around an issue. It can be very useful to show some members a different view of AEGEE and a new aspect which can help them learn more and get more involved in a deeper way in the association. We strongly think that AEGEE members are active people who are involved in what is happening in the world, with a lot of interests, that can contribute a lot to the purpose of the Strategic Plan. 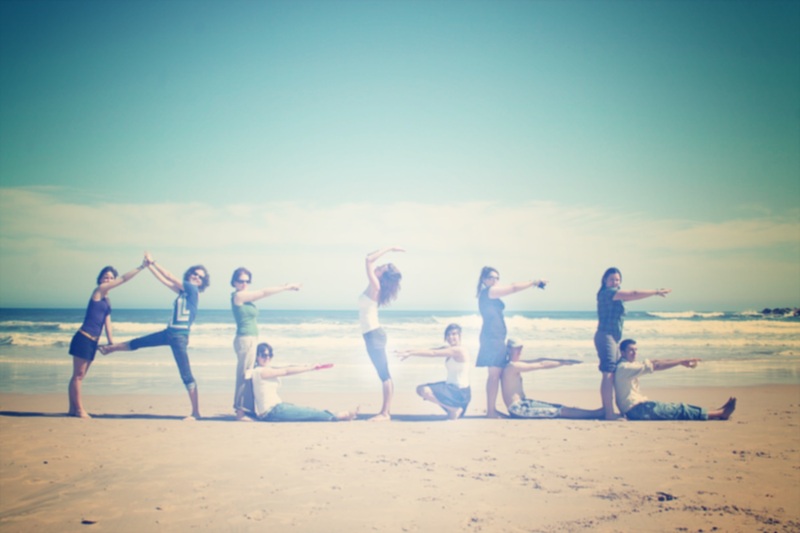 We try to show every activity as something funny and enjoyable, apart from the fact of learning something new, in order to encourage the members, especially the new ones. 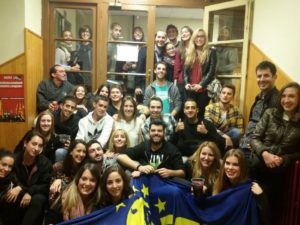 AEGEE-Zaragoza, founded in 1998 (next year we turn 20 already! ), is a very active antenna in the centre of Europe. Nowadays, we are a family of 158 members who meet regularly and enjoy organising both cultural and fun events throughout the year. We have more or less 30 active members at a local level; furthermore, some of them are involved at European level. Characterise your local in one sentence. We really are a GROUP OF FRIENDS working together! [she smiles, ed.] Because for us, beyond the great non-formal education AEGEE gives you, friendship is the most important thing you take from the years you are in our beloved association.